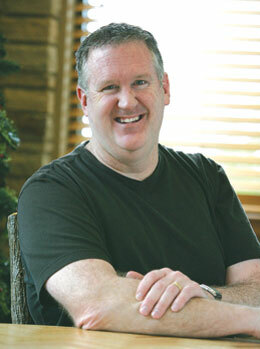 Rick Lawrence has been editor of Group magazine for 20 years and is the creator of Group Magazine Live, a nationwide youth ministry training workshop. He’s also the co-leader of The Simply Youth Ministry Conference. Rick is the author of Sifted (2011); Trendwatch: Insights That Fuel Authentic Youth Ministry (2000), In Pursuit of Jesus: Stepping off the Beaten Path (2007), and Jesus-Centered Youth Ministry (2007), from Group Publishing. His most recent book, Shrewd, was published in 2012 by David C. Cook.